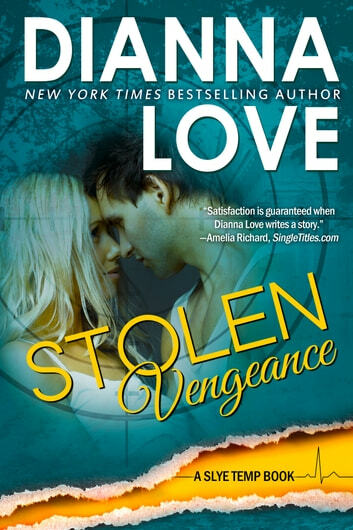 Book 5 in the hot Slye Temp series from New York Times bestseller Dianna Love brings past lovers together in high-action, face paced romantic adventure. He's the last man she'll trust and the only one who can save her. Slye Temp agent Dingo Paddock walked away from Valene Eklund seven years ago to protect her from a deadly organization, but the woman can’t stay out of trouble. 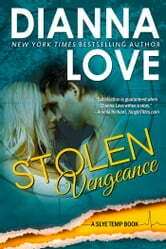 Valene hasn’t forgiven Dingo for breaking her heart when he disappeared without a word. The last thing she’ll allow is his interference with her new client, whose contract will dig her out of financial ruin. She’s lucked into a deal that only comes along once, but Dingo believes the price is too high – her life - and now the organization he destroyed to keep her safe has returned to exact vengeance on Dingo. Getting their hands on the one woman Dingo would walk through fire for? Priceless. If Dingo and Valene can't overcome their past and learn to trust again, an assassin will kill a key global figure on US soil, igniting an international conflict. But they can't save the world until they figure out how to save each other first.